This apartment is extremely modern situated in the Meriton apartment block. 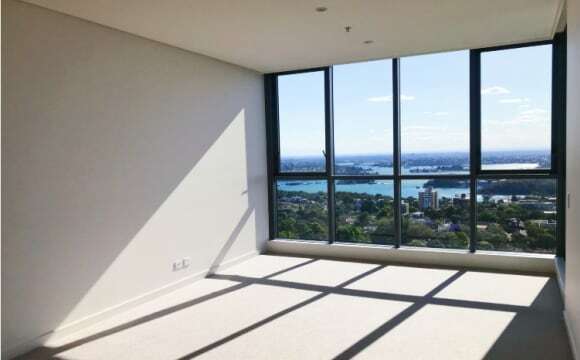 On level 10 it has spectacular views of North Sydney &amp; Chatswood, the view is truly stunning. The apartment is fully furnished, has air conditioning and internal laundry and tumble dryer (in separate laundry room). 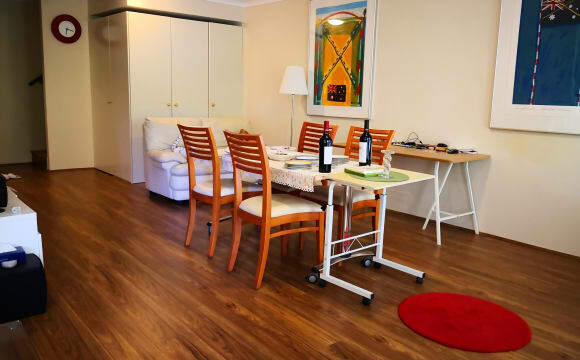 The apartment is located around 7 minutes walk from North Sydney train station and 5 minutes walk from the bus station. We are 5-10 minutes walk to all your shopping needs, Aldi, Coles, Priceline, JB HI-FI, tons of restaurants and take away places, we are across the road from the local Library which is situated on a park where evening and weekend markets take place. There is plenty of natural light and open views making the apartment feel even more spacious than it already is. Open plan living with living area, study area, kitchen and dining area. Kitchen is very spacious with an island and tons of storage space. 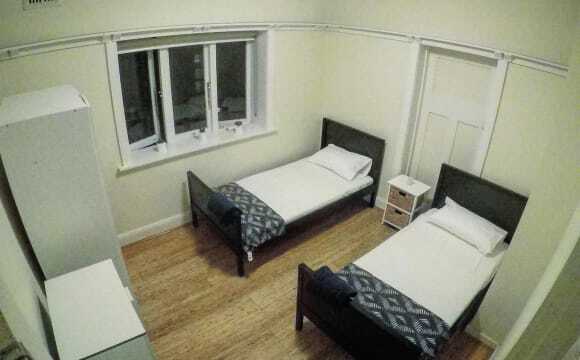 The rooms for rent is a great size with a double mirrored wardrobe. The bathroom you would need to share with one other person as I occupy the master with an en-suite. In the bathroom is plenty of storage space for two, everything is in top condition and very modern with spacious shower. You can book out the rooftop area for yourself and friends through the apartment website, there is a BBQ facility and full meeting room to host guests. The apartment block also has a gym and sauna. There is lots of storage space both in the apartment and also down in the storage cage, the storage cage has plenty of room your storage needs. 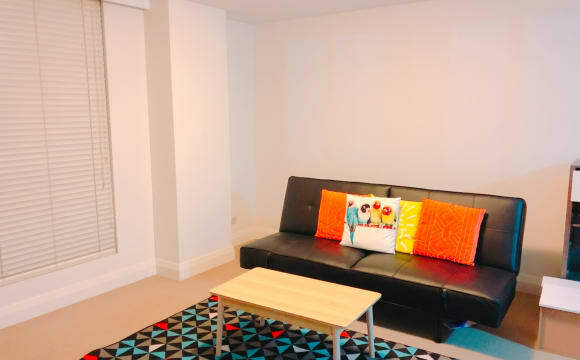 4 weeks bond is required and 4 weeks rent in advance (negotiable if doesn't fit your needs) is paid by all flatmates which of course is deducted when and if you decide to move out of the apartment. Internet &amp; Foxtel, Netflix included in the price - gas and electric are not but are split every 3 months between the three house mates. With house-like proportions, this extra spacious 3 bedroom security apartment is set over two levels. 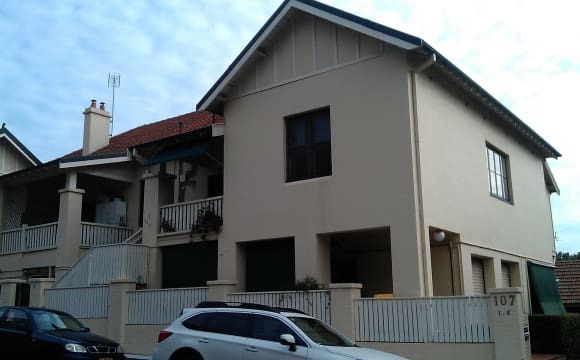 Brilliant location within walking distance to bus transport and North Sydney Station. Accommodation comprises: Downstairs: * Massive combined lounge/dining opening to entertaining balcony with views * Modern kitchen with Harbour Bridge view, ample cupboard space &amp; dishwasher * Good sized internal laundry with dryer * Guest toilet * Security garage with storeroom Upstairs: * 3 generous sized bedrooms - all with built in robes * Ceiling fans * Bathroom with bath and separate shower recess Very handy to the hub of Neutral Bay, North Sydney CBD, shops, trains and bus transport. A nice new clean apartment in a super convenient location. The room comes with a bed, and the rest of the apartment is furnished with fridges, couches etc. 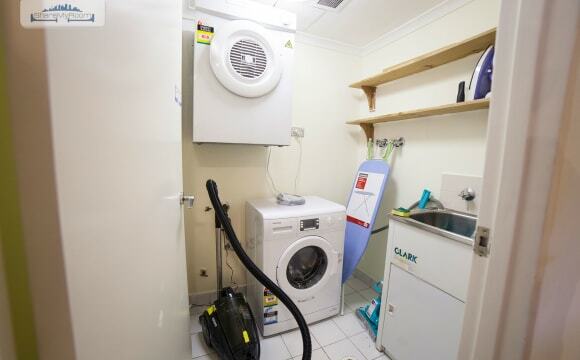 *Spacious Private Room + Ensuite + 2 Big Wardrobes* including bills and unlimited WiFi - $430 for female, $430 for male, $500 for 2 people - Very close to major super markets (Coles, Woolworth, ALDI), bus stops (1-5 min walk) and North Sydney train station (10 min walk). - Large main bedroom with a King size bed (separatable into 2 singles) and a desk. - Hotel style living with high security. - Nice view with modern furniture - Luxury and over-sized interiors, premium finishes and a location that is hard to beat combine in this superior executive apartment that enjoys a prime north facing aspect. - Resting on the north-east corner of the building and facing peaceful McLaren Street, it offers a house-like floorplan with an entry foyer, generously proportioned rooms and a balcony scaled for alfresco entertaining. - District outlook, security building, heated pool, gymnasium and spa. - Entry foyer creates an excellent first impression, great natural light. - Spacious open plan living and dining, substantial alfresco balcony. - Granite and gas chef's kitchen fitted with quality Smeg appliances. - Generous master suite with 2 big robes and ensuite bathroom. - Marble main bathroom, internal laundry, ducted a/c. - Short walk to the rail, cafes, markets, schools, park. 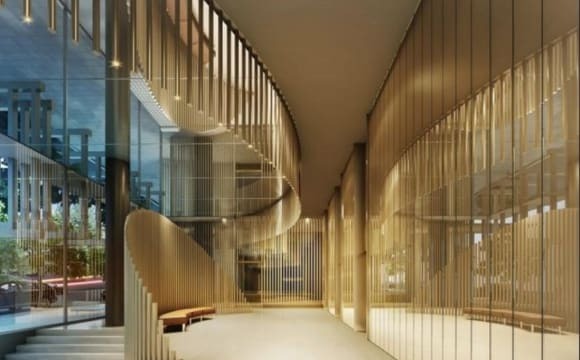 - Highly regarded apartment delivers gracious common spaces and superb amenities just footsteps to the heart of North Sydney CBD! Available from April 10 One bed available in a twin share room (normal single bed $200) for a girl to rent. House features include: free unlimited Internet, all bills included, fully furnished, and great housemates. 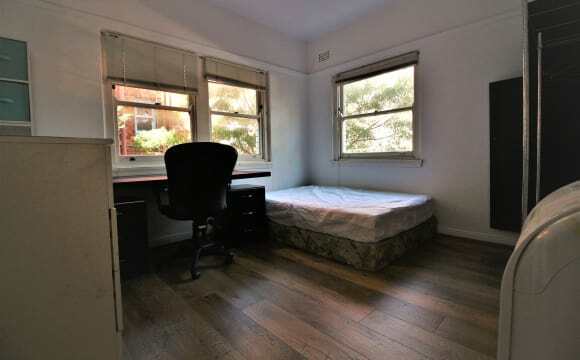 · 5 min walk to Coles, Aldi, Priceline, Seven Eleven, and heaps of shops · 10 mins by train to Town Hall · Close to bus stations for access to all suburbs Looking for a clean and respectful girl. Welcome to any inquiries, PM for inspections. 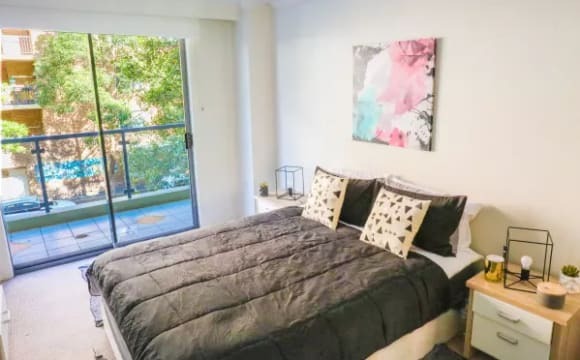 **STUNNING ROOM SHARE FOR ONE FEMALE ROOMMATE** WANTED: ONE FEMALE in twin shared room (Share room WITH only ONE other friendly female) DESCRIPTION: 2 bedrooms, 2 bathrooms, living room, fully equipped kitchen, dining area, laundry room. UNIT IS FULLY FURNISHED AND EQUIPPED: Modern Massive 50 inches TV, Fridge, Pots/Pans, Cutlery, Microwave, Toaster, Kettle, FRONT LOADER washing machine, unlimited FREE WI-FI ROOM: Two single beds with bed linen, two bedside tables with lamps, built in wardrobes LOCATION: HARRIS STREET PYRMONT 6 minutes walking distance to Fish Market 7 minutes walking distance to Star Casino 15 minutes walking distance to Darling Harbour Walking distance to most International Schools and Colleges Nearest SUPERMARKET: COLES 5 minutes walking distance NEAREST BUS STATION: Harris St At Allen St 1 minute walking distance Bus Number: 501 (16 minutes) to USYD and (7 minutes) to UTS NEAREST TRAIN STATION: Town Hall Train Station ~ 20 min walk ( 12 minutes to Bondi Junction, 23 minutes to Airport) HIGHLIGHTS: - UNLIMITED FREE WI-FI - FRIENDLY FLATMATES - DATE AVAILABLE: Available 18th MARCH 2019 - SECURITY- you will receive a LEGAL contract with well-established share house accommodation agency - CLEANEST UNITS IN SYDNEY - WITH GREAT FACILITIES ACCESS : Swimming Pool, Spa, Gym BBQ and Sauna PLEASE NOTE: We prefer Minimum 4-month Agreement. Shorter stay negotiable for a higher price and subject to the building by-laws* *3 weeks rent as a bond is required and 2 weeks rent in advance. And one off $55 booking fee applies* Please provide Australian mobile number so we can contact you for an inspection. **STUNNING ROOM SHARE FOR ONE MALE ROOMMATE** WANTED: ONE MALE in twin shared room (Share room WITH only ONE other friendly male) DESCRIPTION: 2 bedrooms, 2 bathrooms, living room, fully equipped kitchen, dining area, laundry room. UNIT IS FULLY FURNISHED AND EQUIPPED: Modern Massive 50 inches TV, Fridge, Pots/Pans, Cutlery, Microwave, Toaster, Kettle, FRONT LOADER washing machine, unlimited FREE WI-FI ROOM: Two single beds with bed linen, two bedside tables with lamps, built in wardrobes LOCATION: HARRIS STREET PYRMONT 6 minutes walking distance to Fish Market 7 minutes walking distance to Star Casino 15 minutes walking distance to Darling Harbour Walking distance to most International Schools and Colleges Nearest SUPERMARKET: COLES 5 minutes walking distance NEAREST BUS STATION: Harris St At Allen St 1 minute walking distance Bus Number: 501 (16 minutes) to USYD and (7 minutes) to UTS NEAREST TRAIN STATION: Town Hall Train Station ~ 20 min walk ( 12 minutes to Bondi Junction, 23 minutes to Airport) HIGHLIGHTS: - UNLIMITED FREE WI-FI - FRIENDLY FLATMATES - DATE AVAILABLE: AVAILABLE NOW - SECURITY- you will receive a LEGAL contract with well-established share house accommodation agency - CLEANEST UNITS IN SYDNEY - WITH GREAT FACILITIES ACCESS : Swimming Pool, Spa, Gym BBQ and Sauna PLEASE NOTE: We prefer Minimum 4-month Agreement. Shorter stay negotiable for a higher price and subject to the building by-laws* *3 weeks rent as a bond is required and 2 weeks rent in advance. And one off $55 booking fee applies* Please provide Australian mobile number so we can contact you for an inspection. Available from April 10 One bed available in a twin share room (normal single bed $195) for a girl to rent. House features include: free unlimited Internet, all bills included, fully furnished, and great housemates. 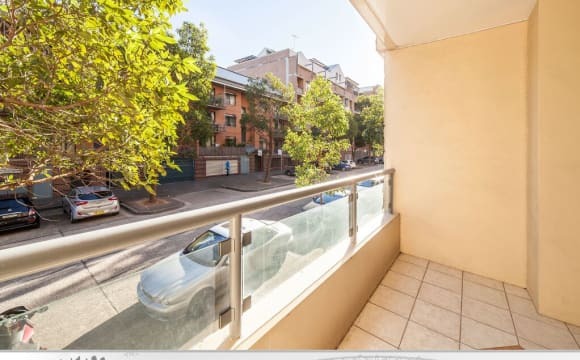 · 5 min walk to Coles, Aldi, Priceline, Seven Eleven, and heaps of shops · 10 mins by train to Town Hall · Close to bus stations for access to all suburbs Looking for a clean and respectful girl. Welcome to any inquiries, PM for inspections. 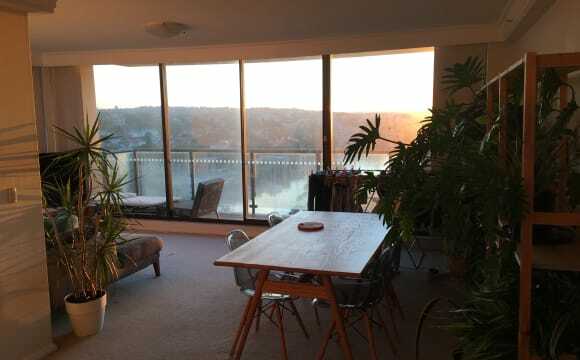 2 bedroom 2 bathroom apartment with a beautiful view located in the very convenient area in North Sydney, 7min walk to train station, 12min drive to Sydney CBD, 5 min walk to groceries. 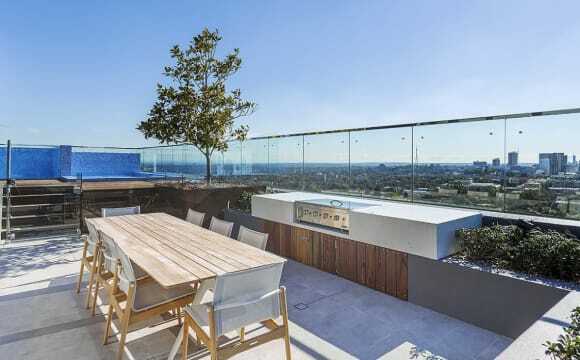 Also gym, rooftop pool and public BBQ area existed on rooftop, fully furnished kitchen and living room. ( you need to furnish your own bedroom. ) parking available to rent. the property is in a big luxury residence with pool, gym and sauna in the building. The room available is an ensuite with own bathroom.